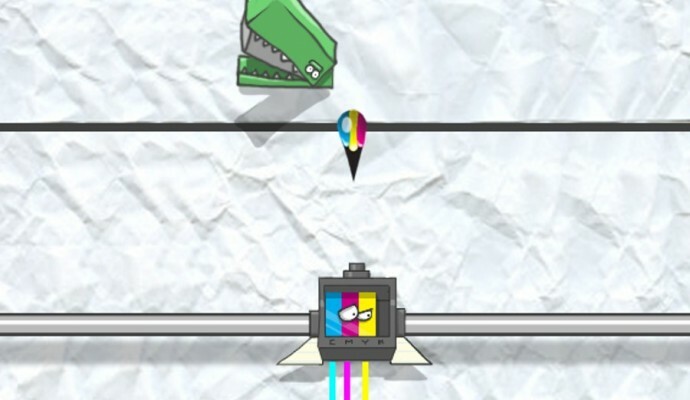 Take charge of the heroic ‘Inkjet’, navigating a cluttered & jammed desktop printer. 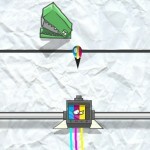 Evade stationary at blazing speeds or blow them away with ink in this colorful & endless vertical shooter. Created for the ‘one game a month’ challenge as our January entry.